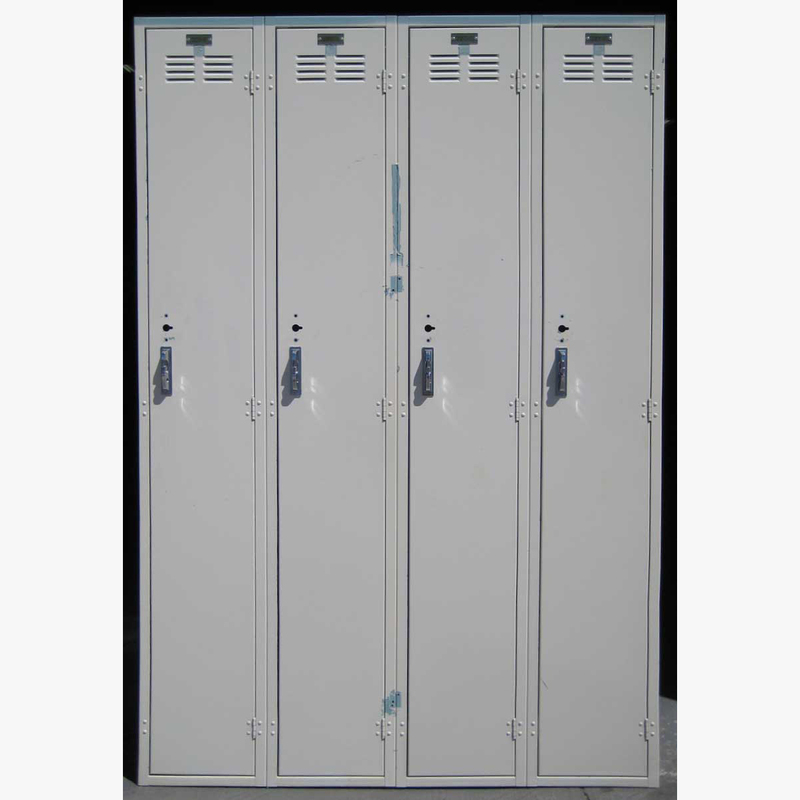 These Single Tier Lockers with Ventilated Doors are available on www.buyusedlockers.com where they have a huge selection to choose from if we need additional supplies. These larger single tier lockers have ventilated doors making the perfect storage solution for gyms, spas, clubs or any locker room setting. The vents in the doors help the contents of the lockers stay dry and reduces the odor associated with locker rooms. These are 100% functional and can be secured with a common padlock.